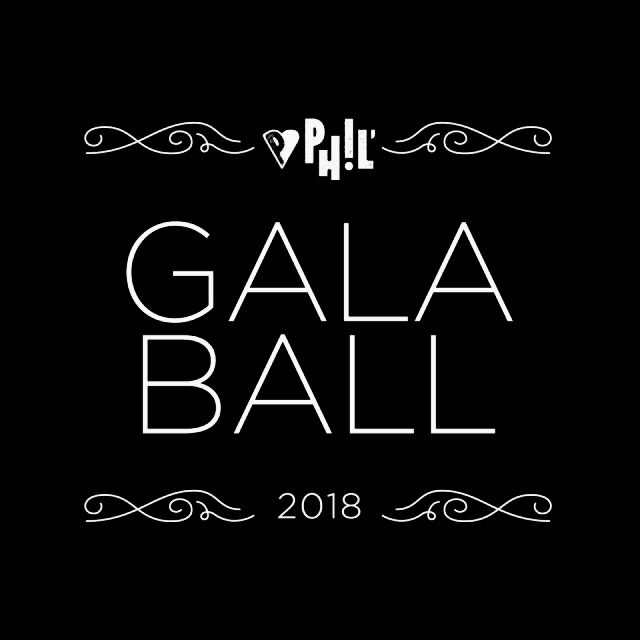 You’re invited to the Inaugural Phil’ Gala Ball. The goal is to raise $30,000 for Child Life and Music Therapy at the Sydney Children’s Hospital, Randwick. This will put us one step closer to reaching our 2018 target of $85,000. Together we can make a BIG difference for little kids. Arc’s Phil’ is Australia’s largest student-led philanthropy initiative. Our mission is to unite all UNSW students, staff, alumni and the local community to do good and Phil’ good. The Child Life and Music Therapy team at the Sydney Children’s Hospital Randwick work tirelessly to improve the hospital experiences of young patients by normalising the hospital environment, reducing anxiety and promoting self-esteem as well as providing education and support to children, and their families. Join us for a magical evening of food, a fabulous auction and finish with fun on the dance floor! The evening will include a 3 course dining experience, beverage package and entertainment including a performance from the hospital’s very own music therapist Matt Ralph. This entry was posted on Thursday, May 31st, 2018 at 8:00 am. You can follow any responses to this entry through the RSS 2.0 feed. Both comments and pings are currently closed.